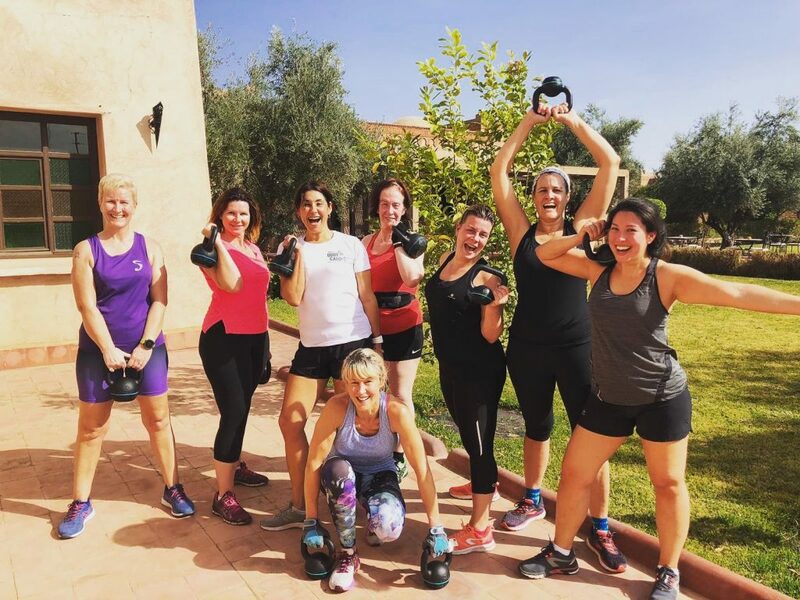 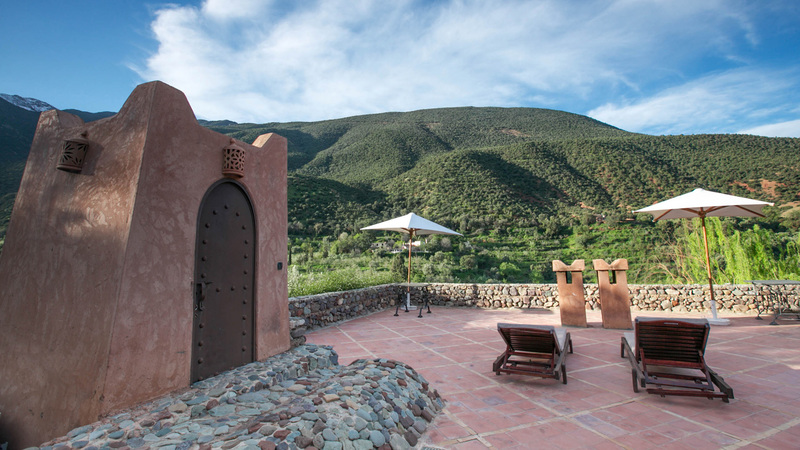 The New You Escapes team discovered this beautiful Kasbah back in 2017 - A stunning Moroccan Kasbah located just only just over an hour from Marrakesh. 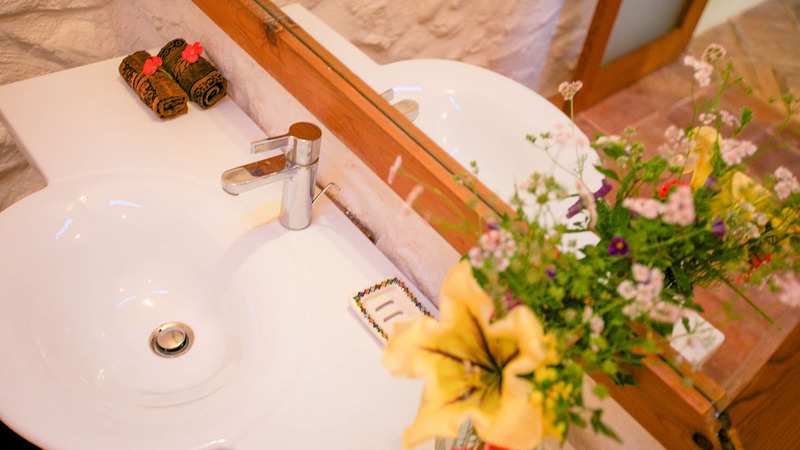 as always we will offer set transfers on arrival and departure day from the airport to the venue to make your journey as simple as possible. 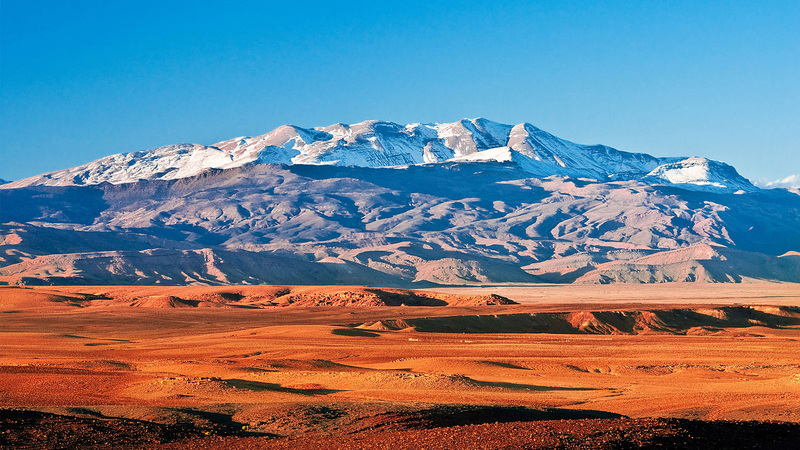 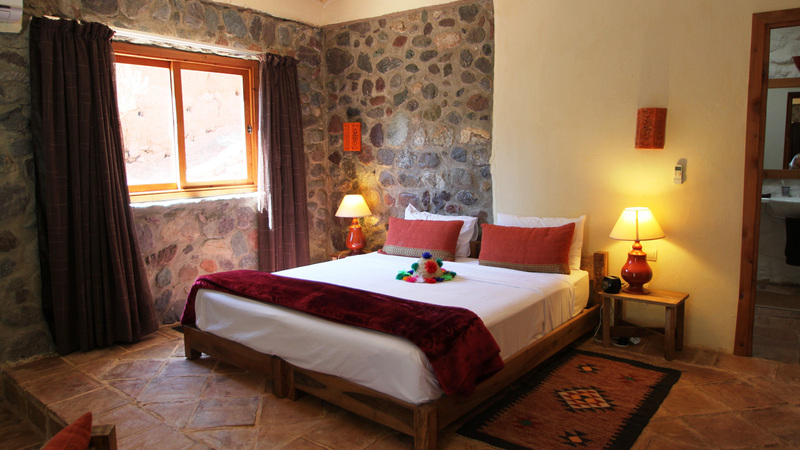 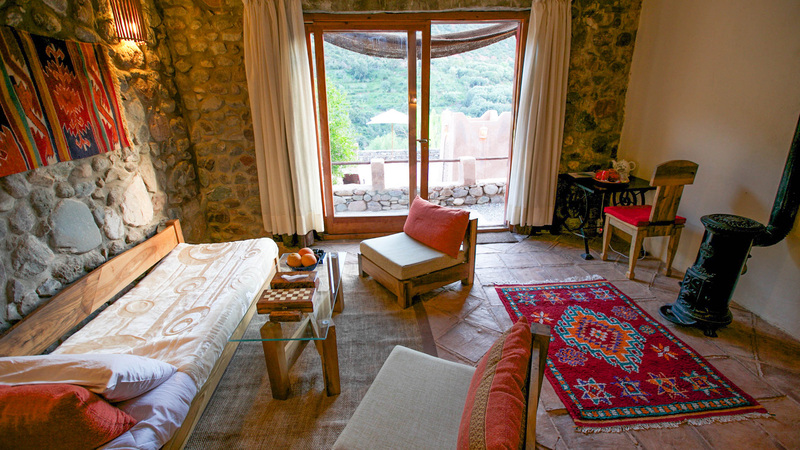 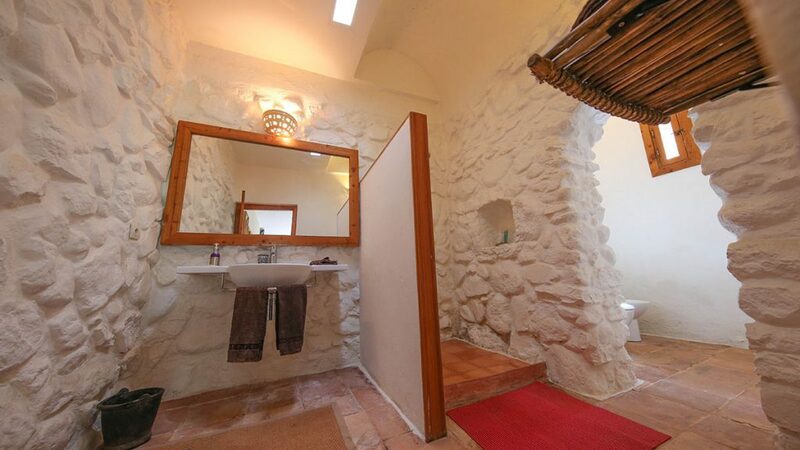 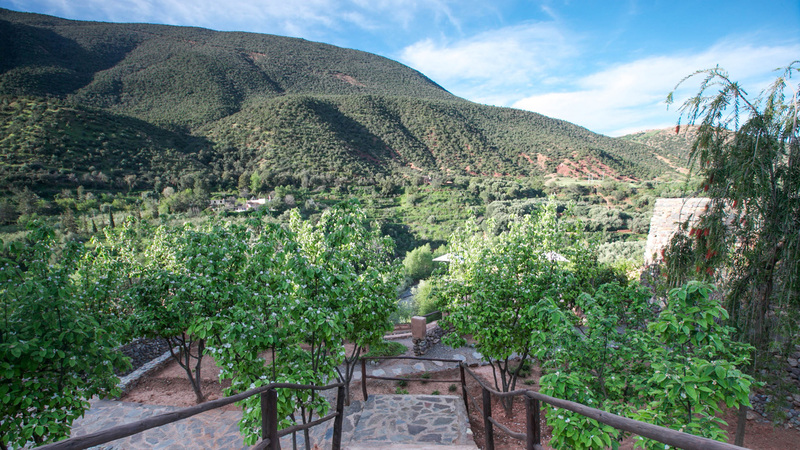 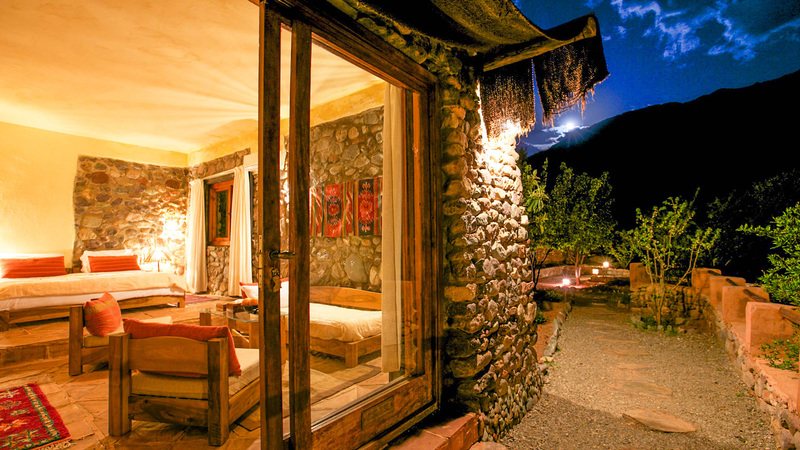 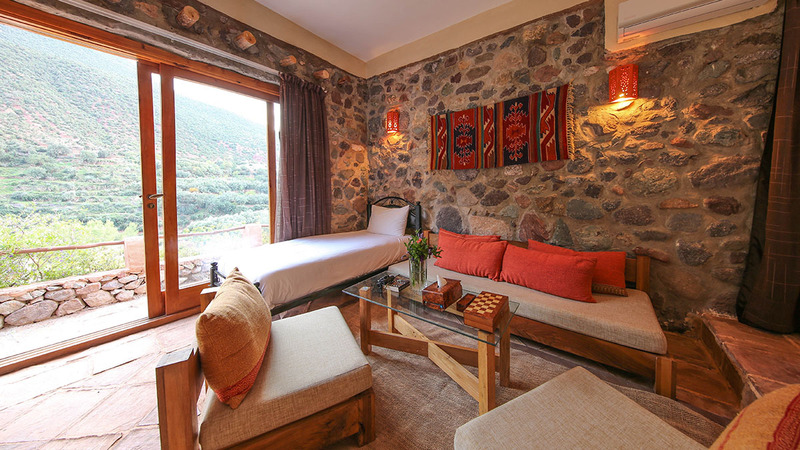 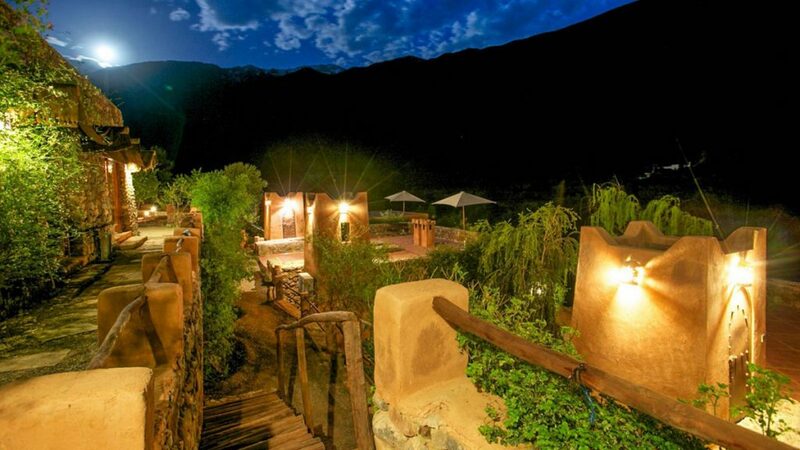 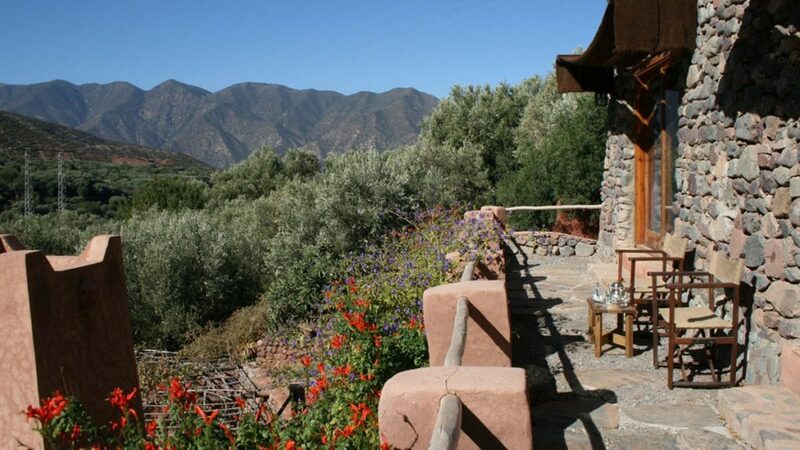 Throughout this venue their our sweeping views of the Azzaden Valley and high Atlas Mountain peaks from every room. 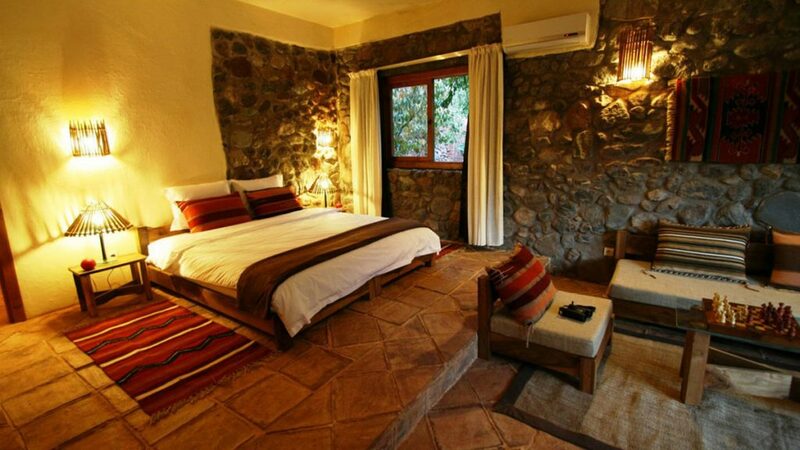 The décor perfectly infused by Berber warmth with a blend of a Sub-Saharan African Lodge to create a relaxing Atlas riverside retreat. 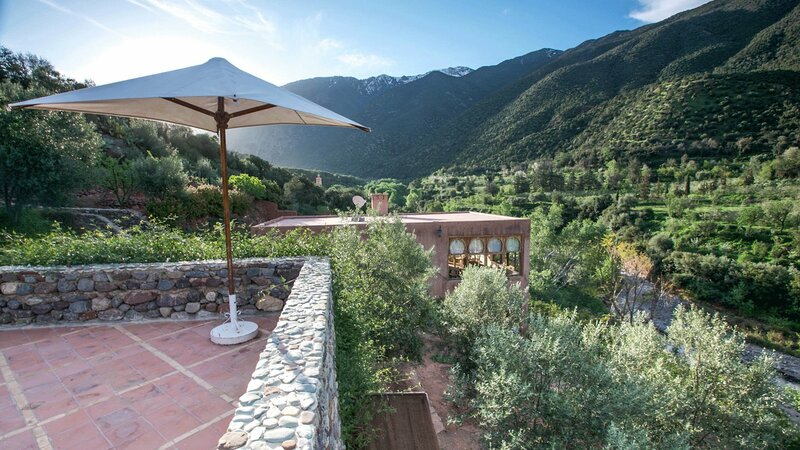 This exclusive retreat offers the perfect solitude for anyone looking to escape day to day stresses and looking to relax and unwind. 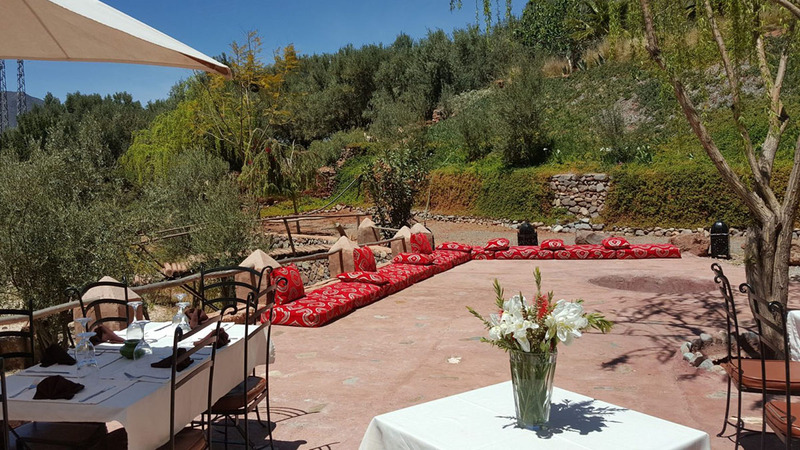 We always ensure our venues allow you to have the space and comfort to enjoy your own time and to breathe. 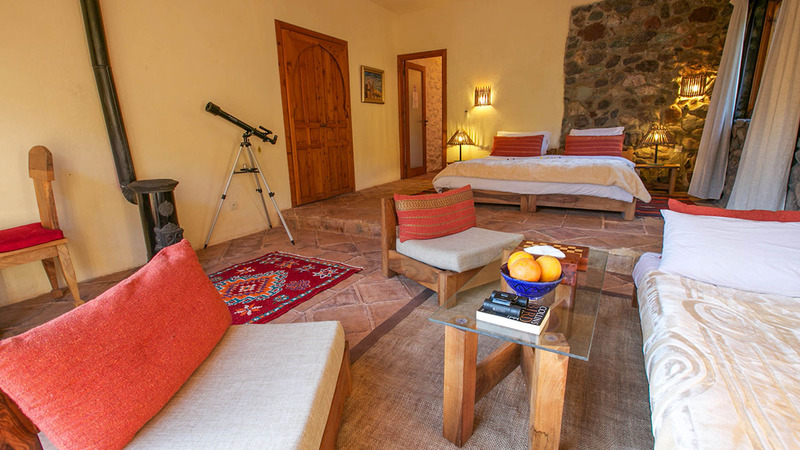 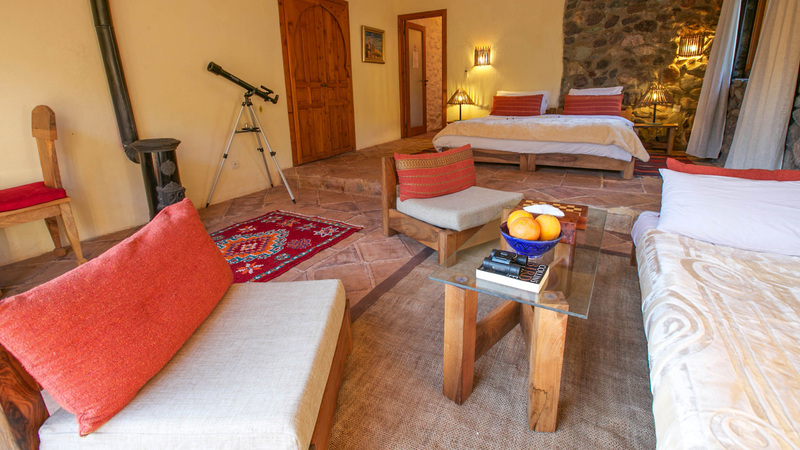 Each of our 8 rooms are furnished with handcrafted walnut furniture, wood burner, Berber rugs, a living area with sofa and lounge chairs and your own private roof terrace – perfect for Atlas star gazing. 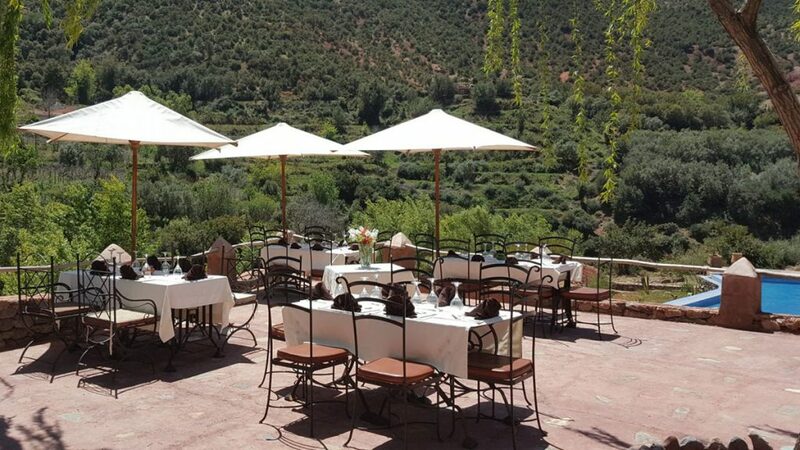 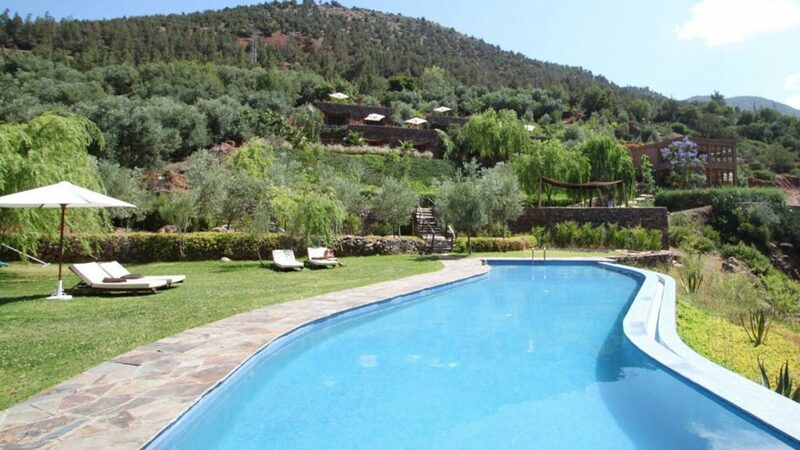 The venue has beautiful facilities for your enjoyment including, a large outdoor swimming pool and lawn, Berber tent, extensive landscaped gardens, fruit and olive groves and of course panoramic views of the river and mountains. 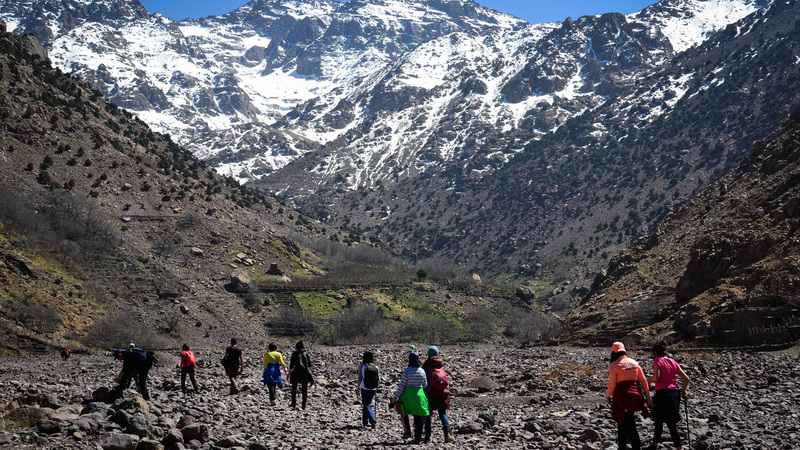 The Azzaden Valley offers beautiful treks and hikes and as such the New You Boot Camp programme includes a different hike every morning. 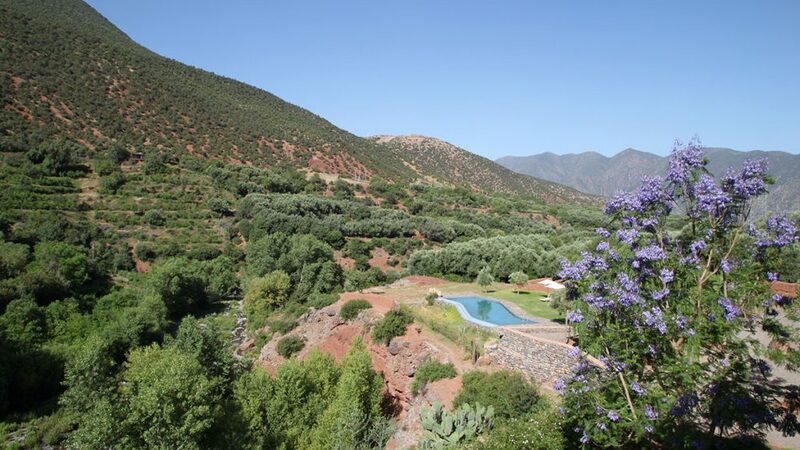 We offer guided walks through the local Berber villages, Atlas treks, nature trails and local fruit and olive groves. 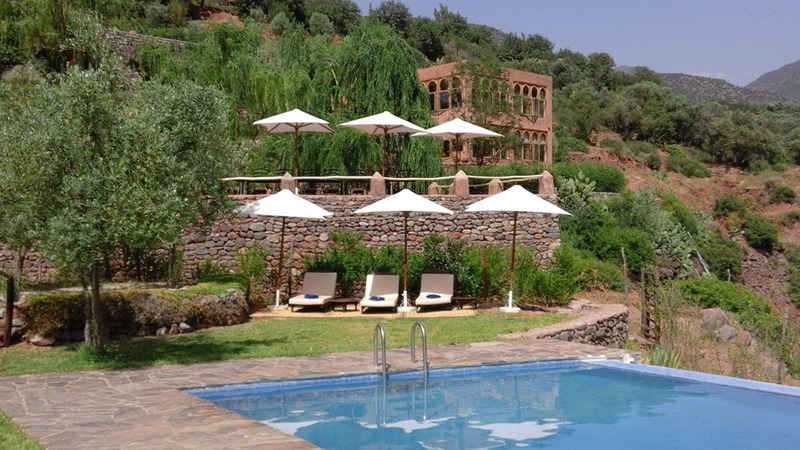 The local area is a hidden gem and we will show you the area with local guides.